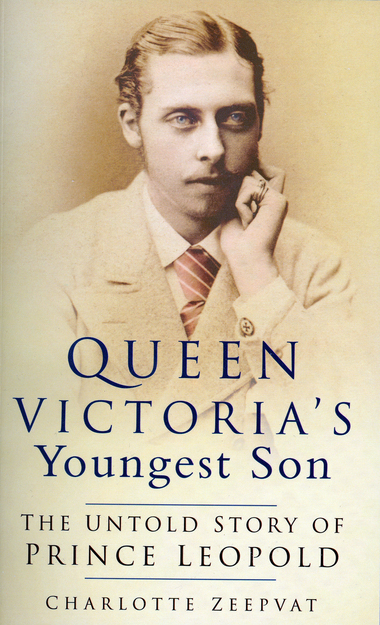 Prince Leopold, Duke of Albany (1853-1884), is acknowledged to have been the most intelligent and in the words of one writer, "by far and away the most interesting" of Queen Victoria's four sons. He was a strong-willed, attractive character, with an immense thirst for life. However, he was also the first royal haemophiliac and suffered continual ill health: in addition to haemophilia, Leopold was thought to have suffered from epilepsy.